"Cuba is involved in the most comprehensive conversion from chemical to organic agriculture that any nation has yet attempted." – Peter Rosset, Institute for Food and Development Policy. 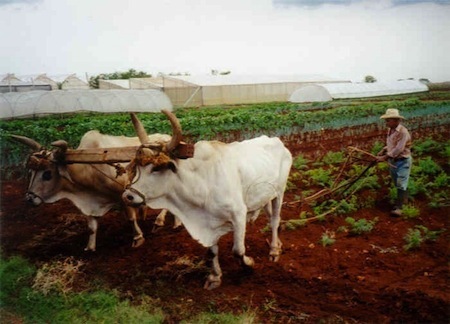 Cuban Farmer using animal traction with screenhouses (reverse greenhouses to deal with tropical heat) in the background. This is a customized educational Cuba program for students at Santa Clara University to study sustainable agriculture, food distribution and food sovereignty in Cuba. 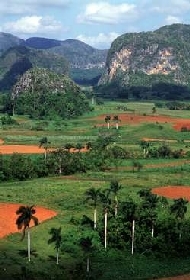 In the early 1990's, Cuba's agricultural system and food supply were decimated by the tightening of the U.S. embargo and the collapse of the Soviet Union (which had supplied the majority of Cuba's food imports (chemical fertilizers and pesticides, fuel for transportation, feed for farm animals, and almost 60% of Cuba's food). 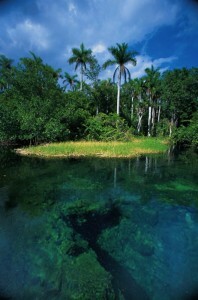 Cubans referred to these years as the Special Period. Due to the severe shortage of hard currency for the importation of chemical fertilizers and pesticides, Cuba was forced, in the early 1990's to begin to practice organic agriculture on a nationwide scale, with some very exciting results. There are currently thousands of organic gardens in Havana alone and over a million across the country. In the late 1990's, the Cuban Association for Organic Agriculture was granted the International Right Livelihood Award (the Alternative Nobel Prize) for its efforts. Organic agriculture continues to be supported and expanded at government and grassroots levels. Havana now grows over half its fresh food organically, and locally. According to some agriculturists, Cuba could be self sufficient in the production of many of its basic foods within the next decade. All Cuban young people are introduced to agriculture and food production as part of their education, spending at least one summer of their high school years, farming in the countryside. University graduates in agronomy contribute their knowledge of research, technology and administration in both rural and urban agricultural settings. Reversing a disturbing international trend, many educated young Cuban agriculturists return to the countryside because they are now offered a stimulating and productive work environment. 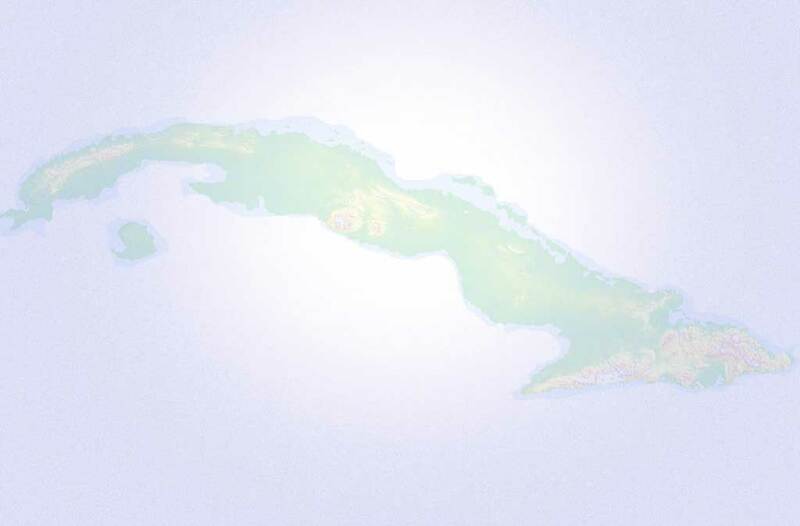 Please check out our Resources page for articles, blogs and videos on Sustainable Agriculture in Cuba.